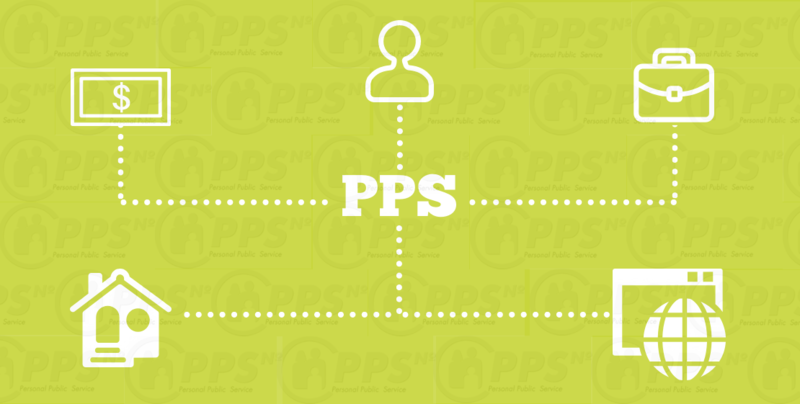 Personal Public Service Number (often abbreviated to PPS or PPSN) is a unique personal identification number that is used when dealing with public bodies in Ireland. 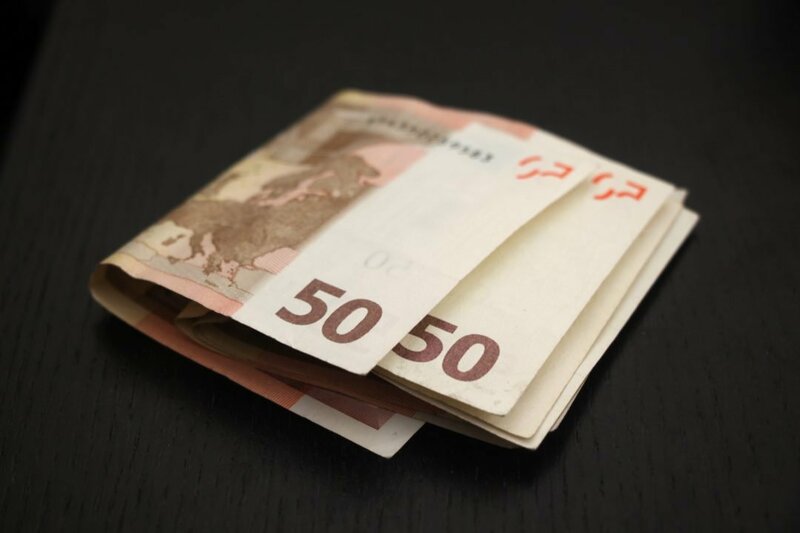 To open a bank account in Ireland you will need Proof of Identification and Proof of address. Obtaining an acceptable Proof of Address, can be a challenge. Find out how to open your first bank account.